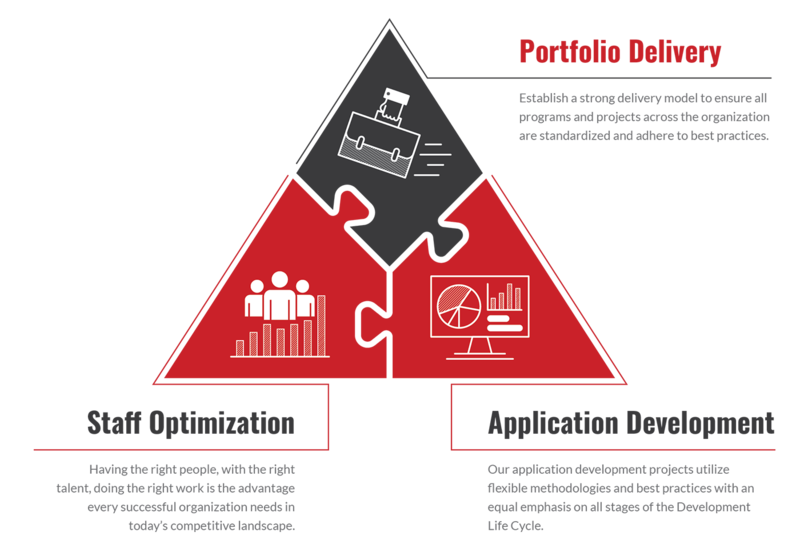 Portfolio Delivery is a comprehensive and integrated process that includes planning, design and execution. Enabling informed decisions with a real-time understanding of what is happening across IT systems and technology infrastructure. Document, prioritize and agree on desired needs and then manage and communicate change to relevant stakeholders. Increase quality and consistency, surface underlying inefficiencies and recommend an action plan based on various scenarios. Establishing an approach for planning, managing and aligning resources helps companies achieve project goals and objectives. A thorough Business Architecture aligns an organization’s short-term and long-term benefits to achieve consistent results. Reduce risk by aligning business and technology requirements before making a purchase.